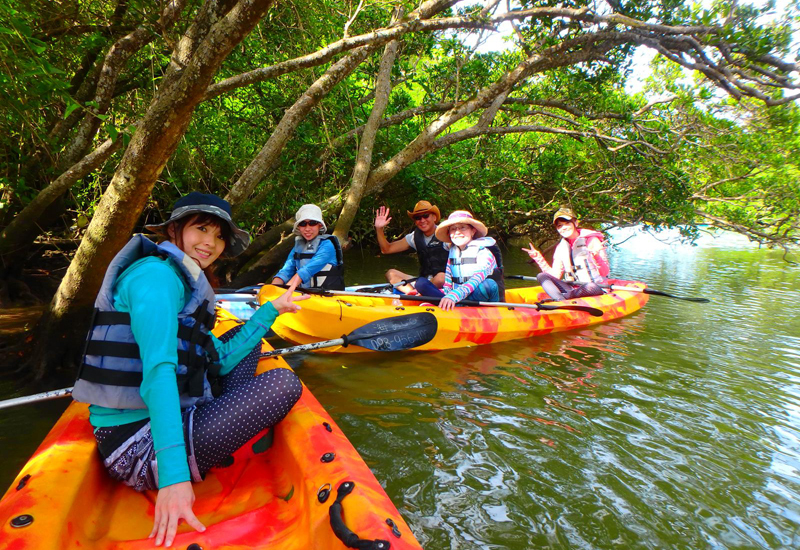 Central Okinawa Island Kayak Tour on the Hija River. 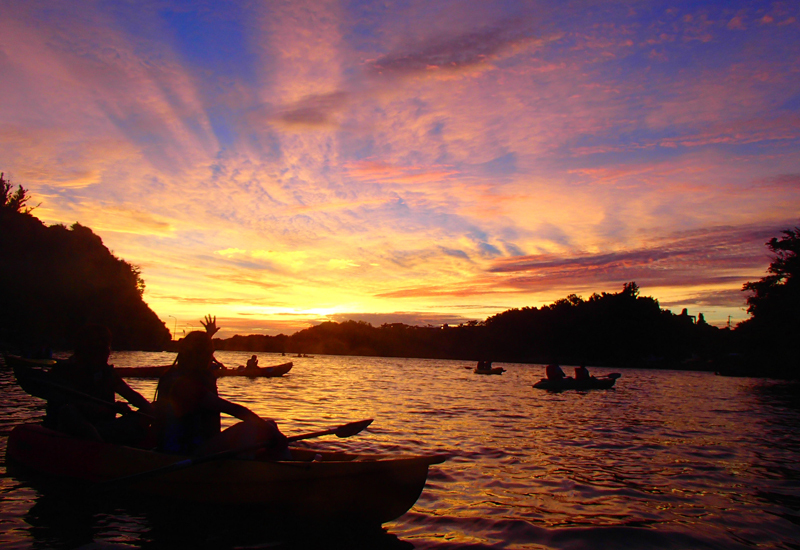 This tour provides the opportunity to explore the Hija River in a two-seat kayak as well as enjoy nature's breathtaking beauty, in particular mangroves, and spend a relaxing time in natural surroundings. 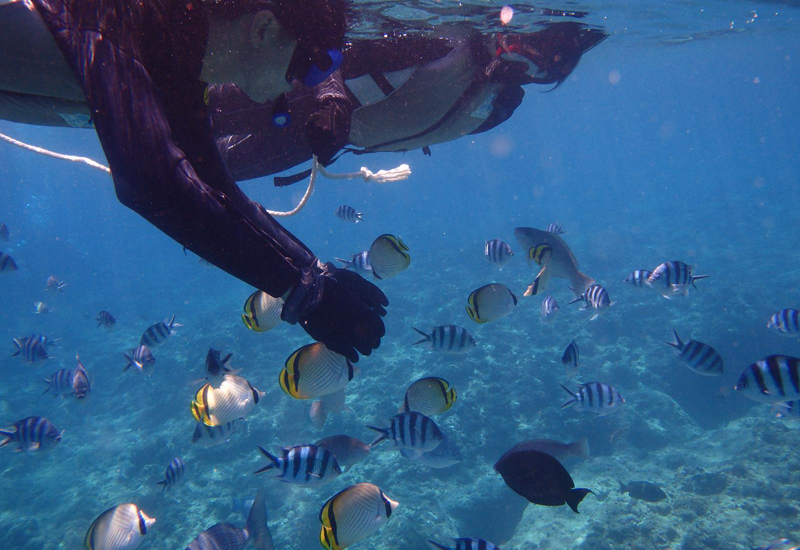 Since it takes only two hours, you can leave the rest of the day free for other activities and sightseeing. 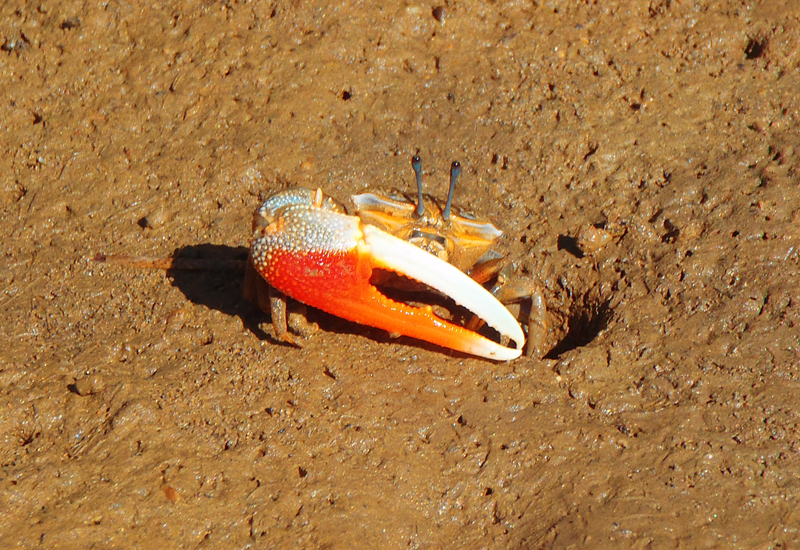 Ryukyu Mura, Murasaki Mura, Zakimi Castle Ruins, Cape Zanpa, Yachimun no Sato and more are located in the area. There are 10 tours available per day. 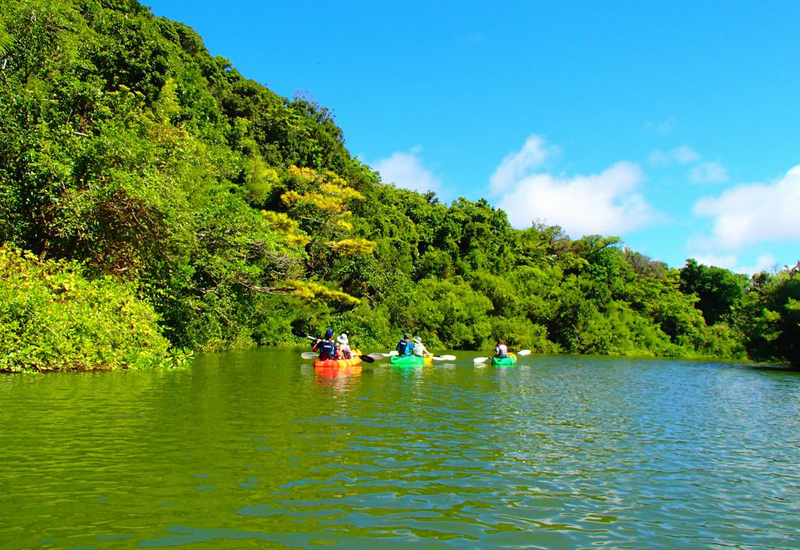 Spend a memorable time with your loved one or family member and enjoy the beauties of nature. 5,800 yen for ages 13 and over. 4,800 yen for ages 12 and under. 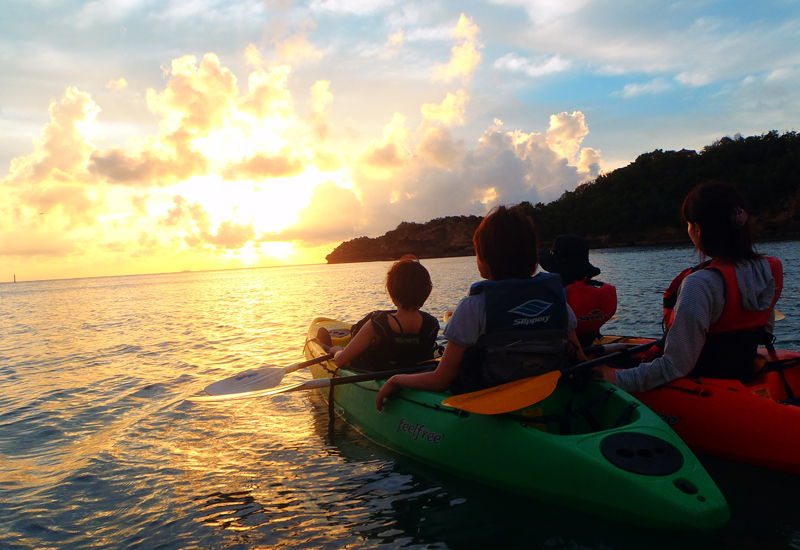 This two-hour kayak tour offers a romantic evening, taking you to the East China Sea from the estuary of the Hija River, located in Kadena Town, to watch the sunset from the water. 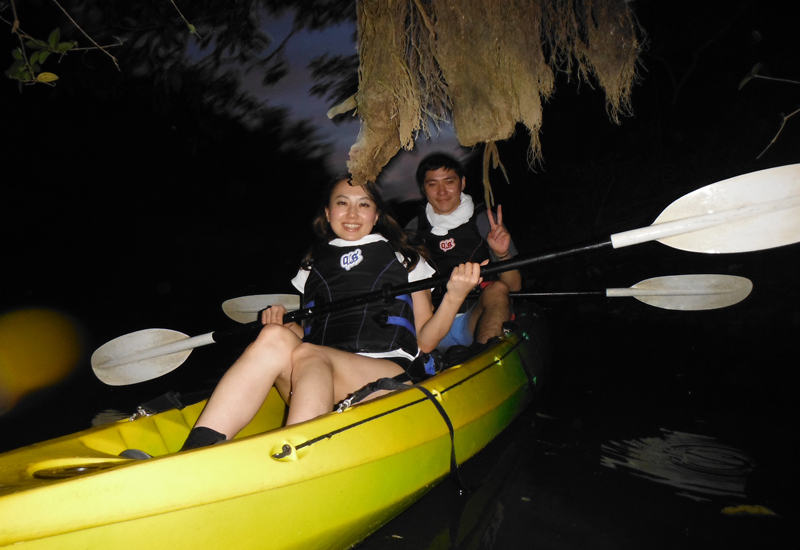 You can appreciate all the sounds of nature on board since a kayak is very low in the water and has no engine. 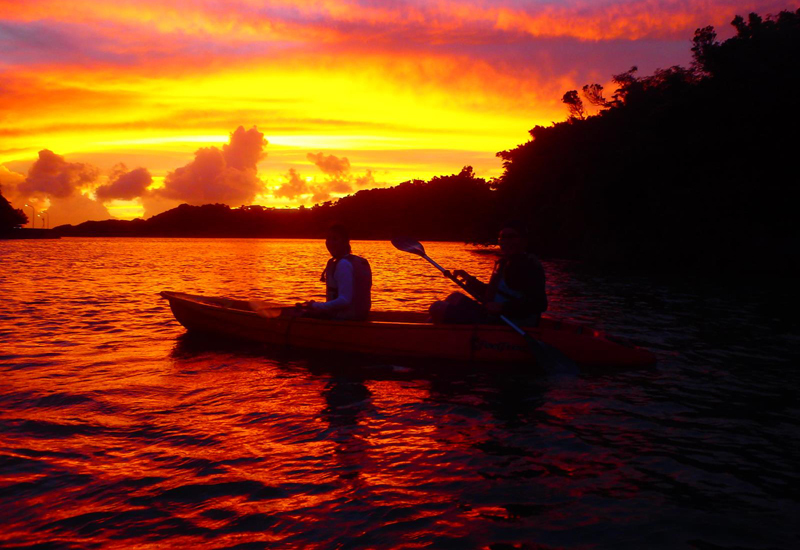 Enjoy a great view from a kayak with your loved one or family member. 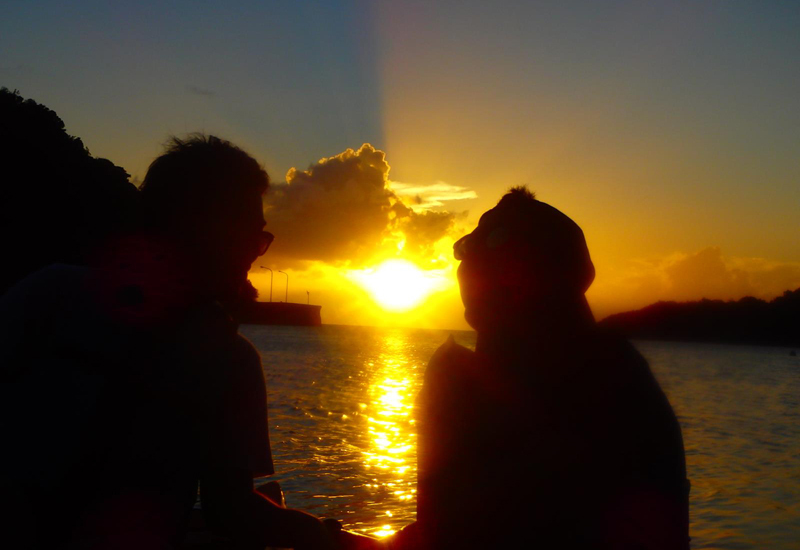 ※Poor weather conditions could possibly obscure a view of the sunset. Limited offer from April to November Get a chance to see fireflies! 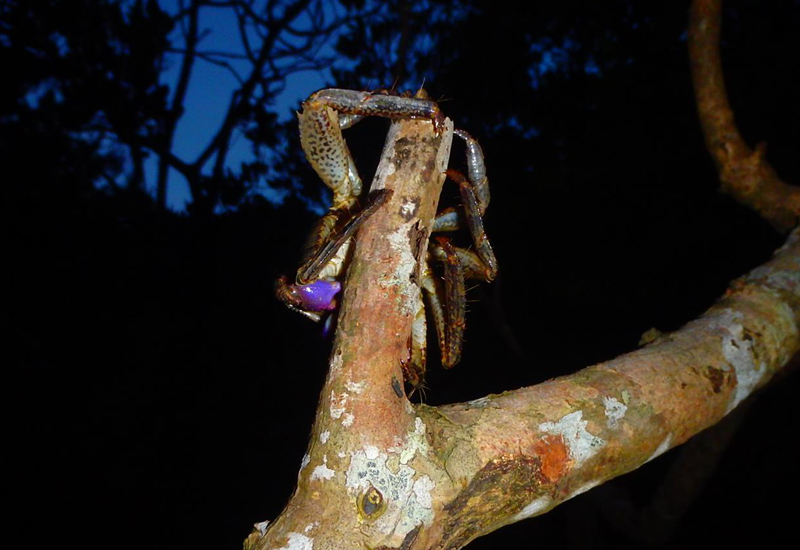 The subtropical climate of Okinawa affords you the distinct possibility of seeing fireflies between April and November, a longer period of time than anywhere else in Japan. 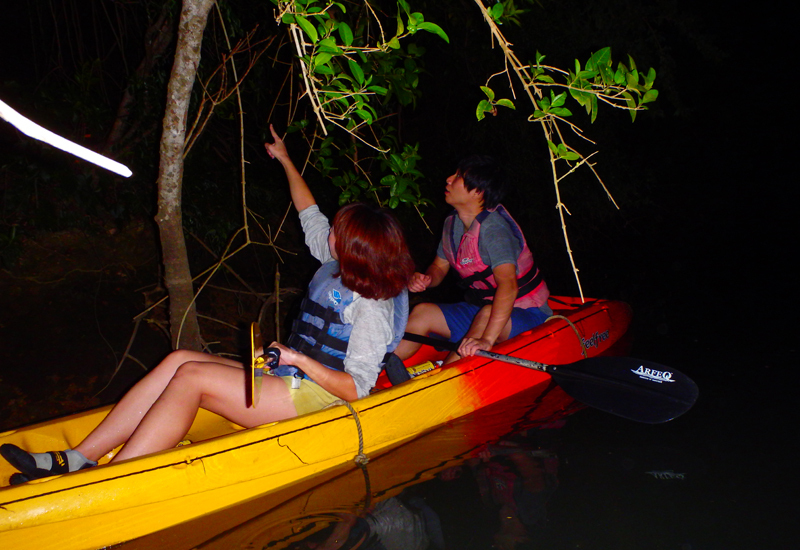 Why not explore the quiet Hija River in a night kayak tour in search of fireflies? ※The package is subject to cancellation due to weather or sea conditions. 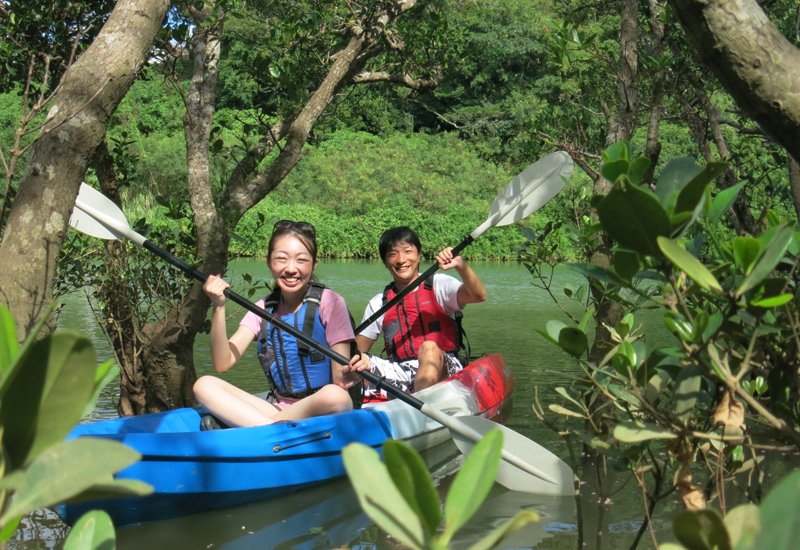 Enjoy kayaking in mangroves and snorkeling in the Blue Cave! 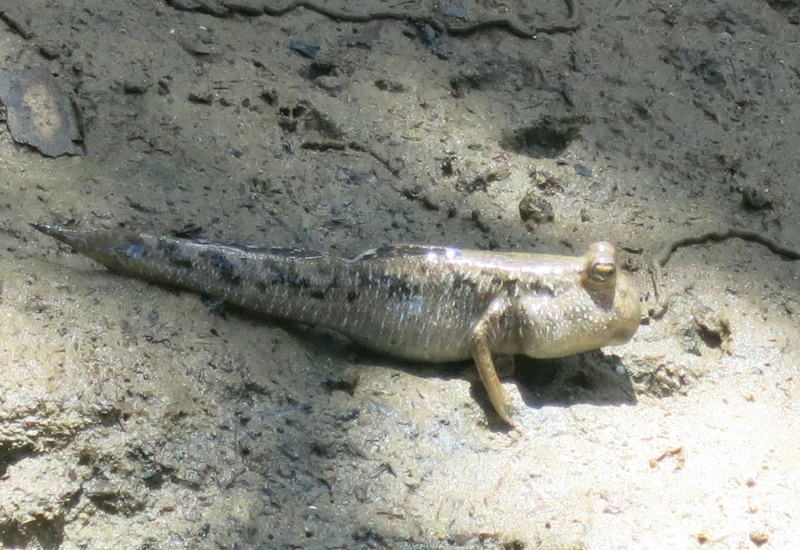 Our most highly recommended excursion! 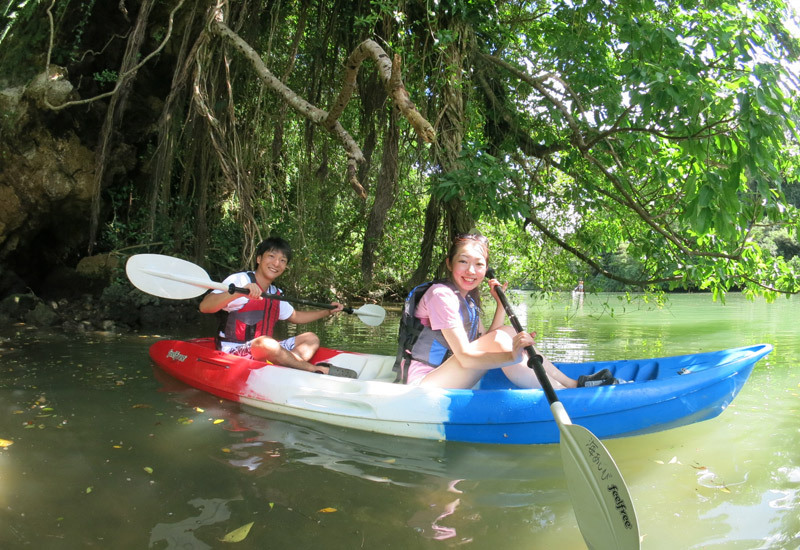 This excursion allows participants to enjoy both kayaking in mangroves on the Hija River and snorkeling in the famed Blue Cave. Have a fun-filled day with the beauties of nature. 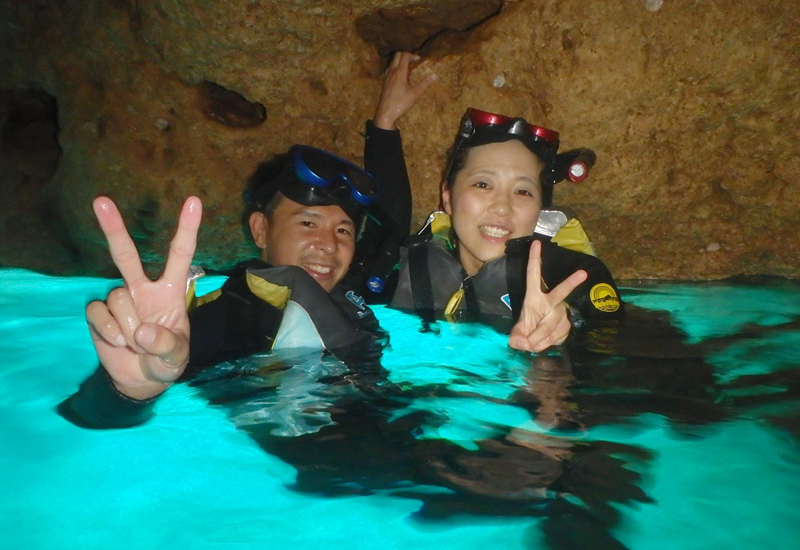 Enjoy the remarkable sight of the Blue Cave, which is naturally illuminated by sunlight streaming into the cave and reflecting off the white seafloor and ceiling, filling the cave with a fascinating blue color. Age restrictions: Ages 6 and older. 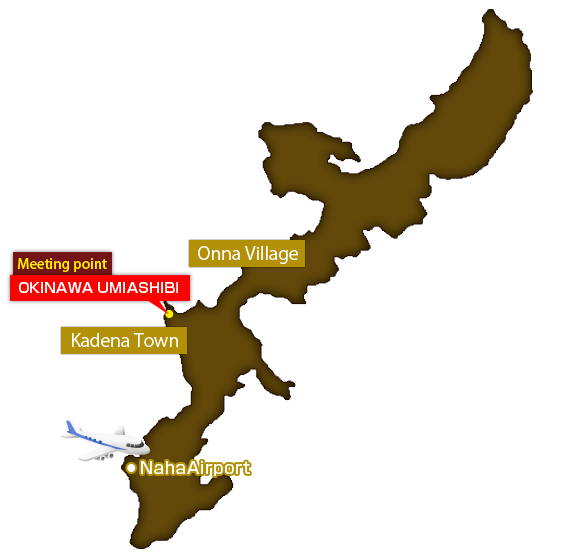 There are many sightseeing spots around Kadena Town, such as Ryukyu Mura, Murasaki Mura, Zakimi Castle Ruins, Cape Zanpa, Yachimun no Sato, so feel free to visit during the sightseeing You can participate. ※Pickup and drop-off service is not available. Please get to our shop on your own. Towel(s), change of clothes, cap or hat, plastic bottled soft drinks or water. ※Participants are advised to bring a cap or hat to protect themselves from sunburn. 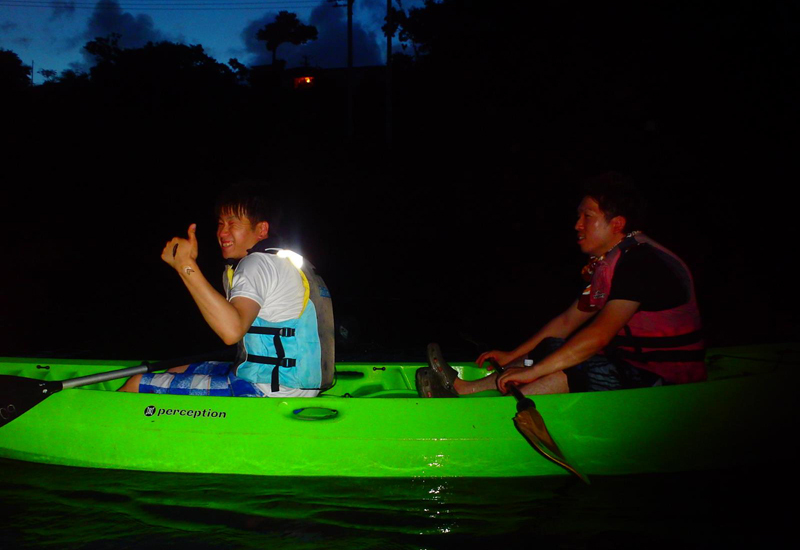 ※Participants are required to wear the lifejacket provided for reasons of safety. 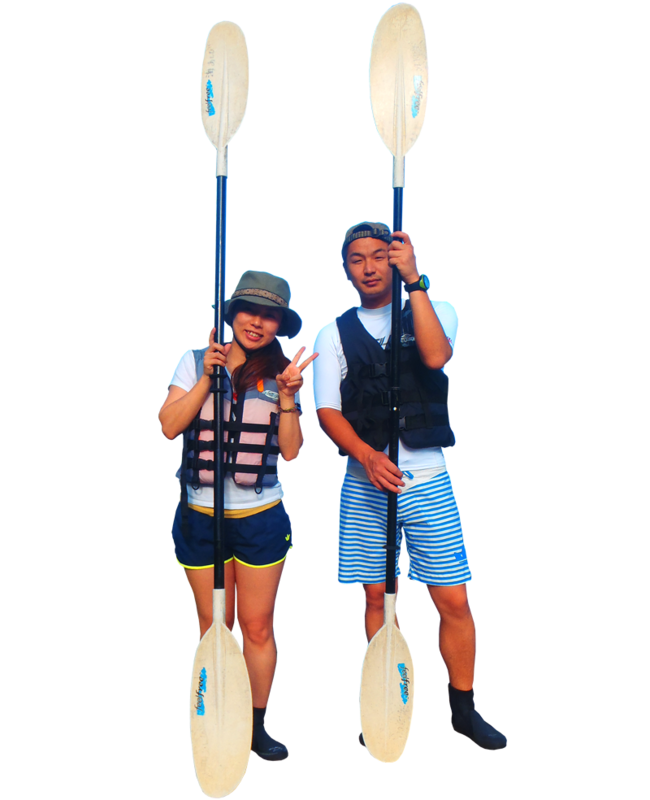 ※Participants could get wet on this tour, particularly slacks, shorts and skirts. ※Due to the possibility of slipping, we provide non-slip marine shoes. Address: 469 Mizugama, Kadena Town.